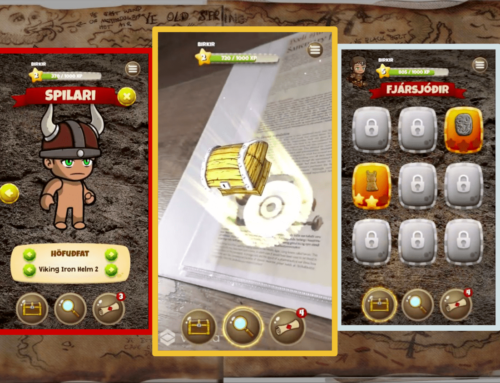 Locatify is proud to release the latest treasure hunt & walking tour app “Minjaslóð” for the Reykjavik harbour area. 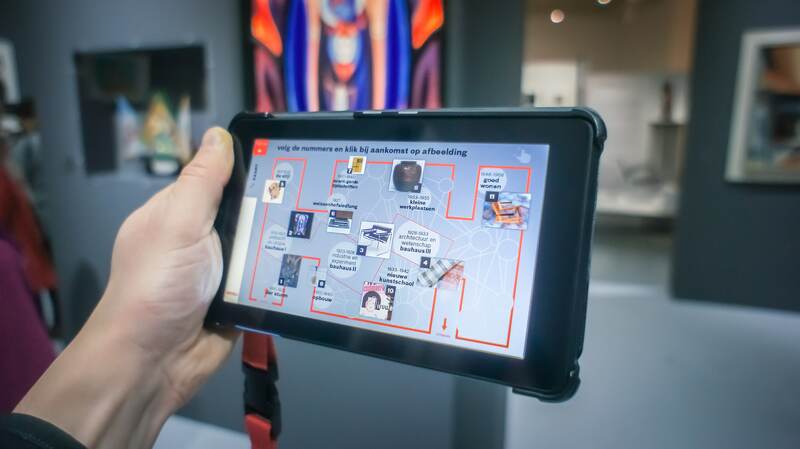 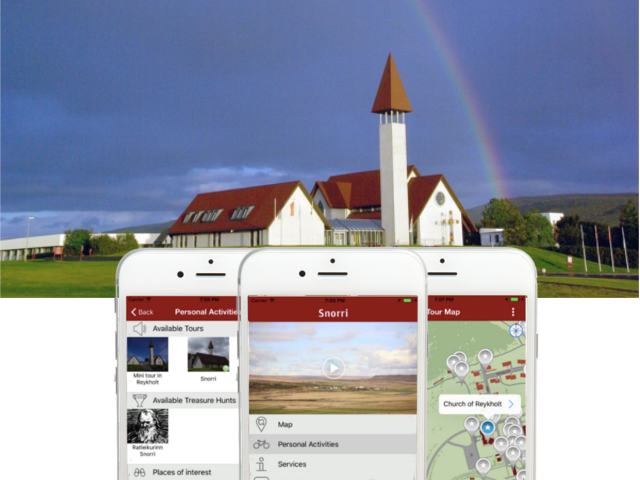 The app was created by Faxaflóahafnir, Borgarsögusafn Reykjavíkur og Minjastofnun Íslands for the occasion of the centenary of the sovereignty of Iceland and the Cultural Heritage Year of Europe 2018. 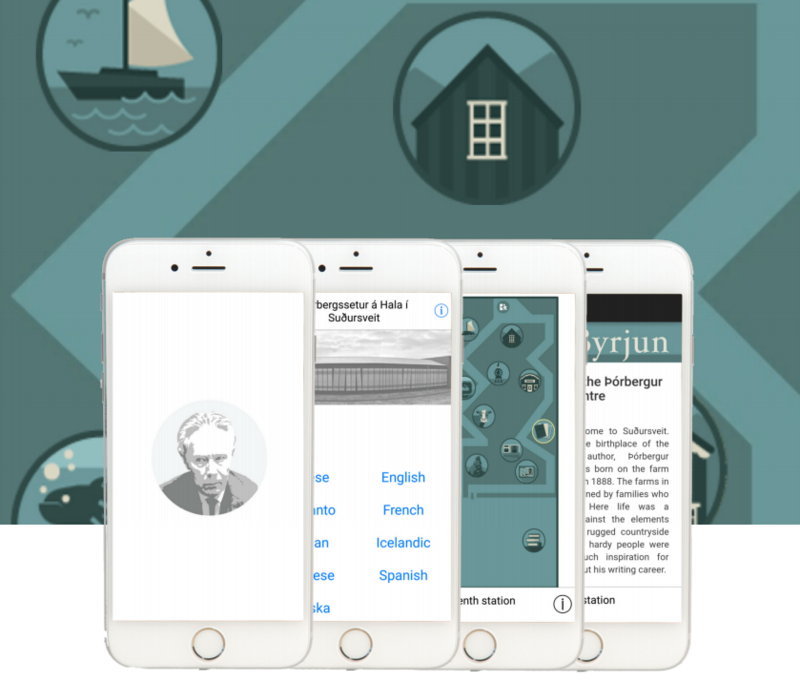 Minjaslóð concentrates on the old harbour in Reykjavík Iceland, and it‘s purpose is to inform the user about the history of the harbour, it‘s buildings, piers and harbour walls. 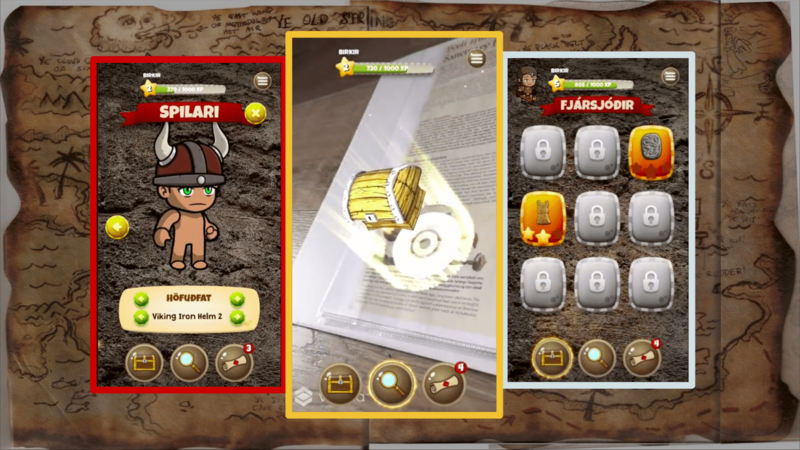 Minjaleit is a treasure hunt game for the younger generation, where children learn about on the history of the harbour area in Reykjavík. 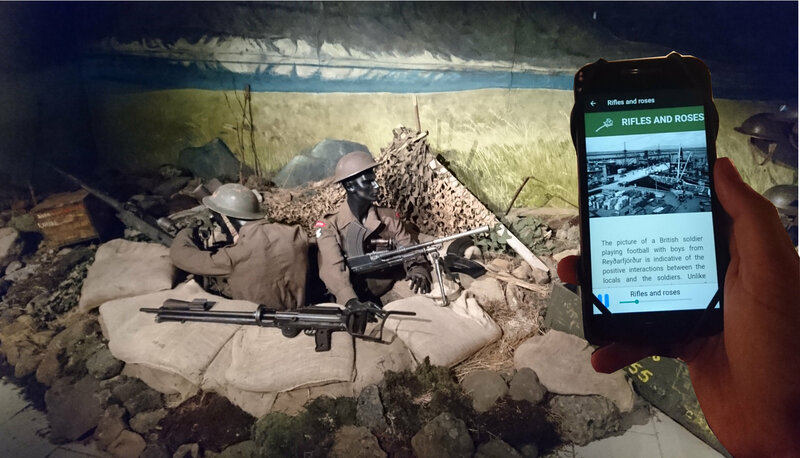 Minjaslóð contains fifteen information points in the harbor area in Reykjavik, where users learn about the harbor, its history and its role, in connection with sovereignty and theindependence of Iceland. 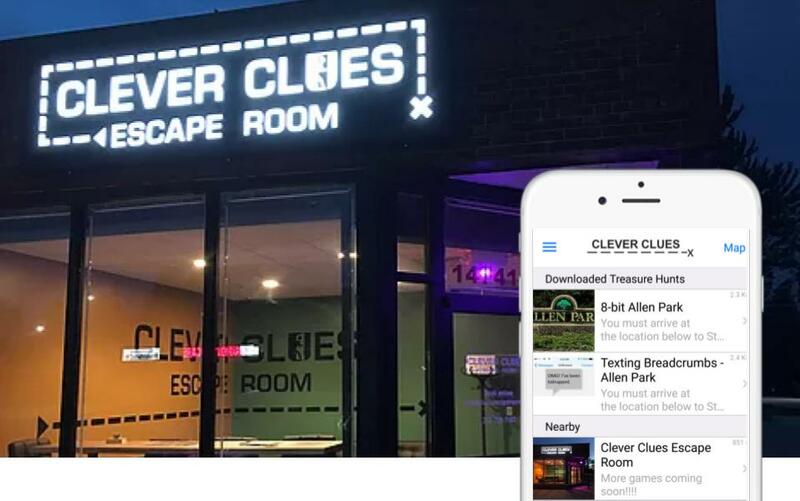 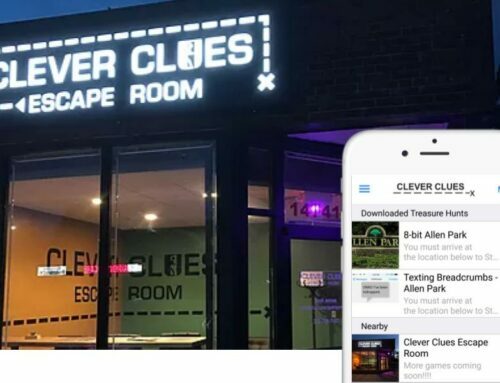 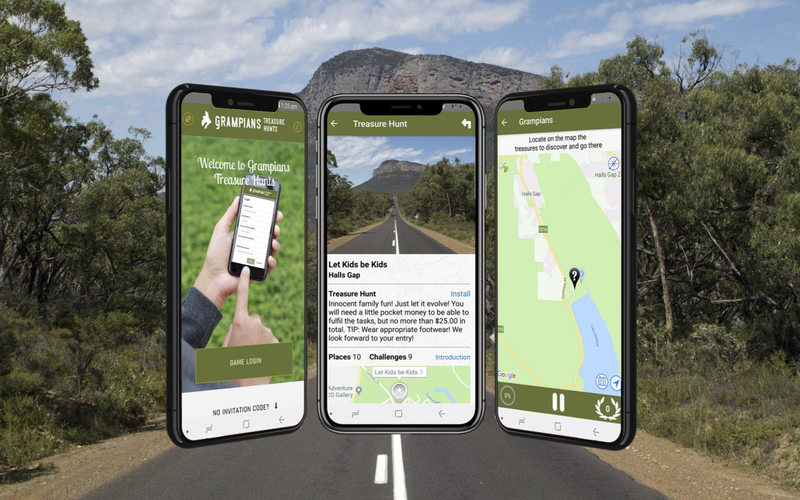 Locatify would like to thank our partners in creating this app and we look forward to enjoying the walking tour and treasure hunt game soon. 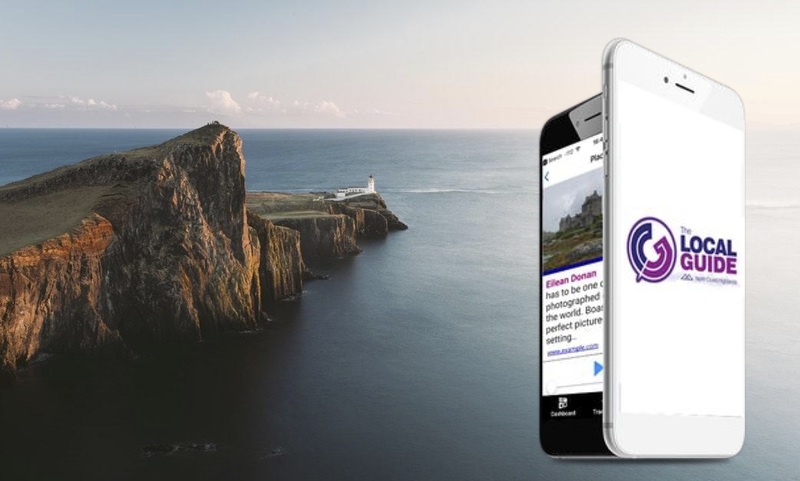 The app is free to download and available on both Android and iOS.